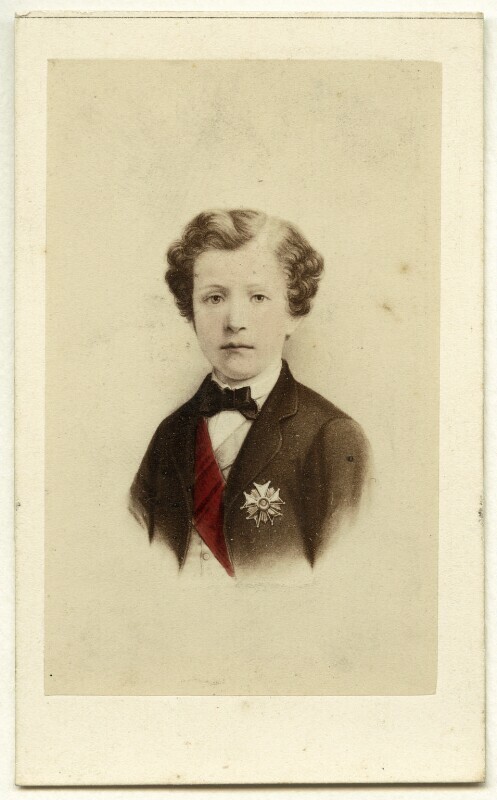 Napoléon Eugène Louis Jean Joseph Bonaparte, Prince Imperial (1856-1879), Lieutenant; Son of Napoléon III. Sitter in 29 portraits. Neurdein (active 1860s). Artist associated with 9 portraits. Unknown engraver. Artist associated with 140 portraits.